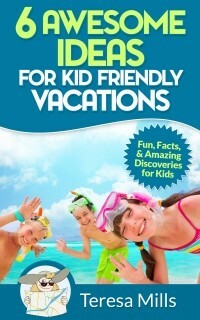 Are you looking for the perfect mix of education and excitement for your next family vacation? The perfect destination is closer than you think. Williamsburg Virginia has everything you could want from a family destination with the feel of a small town. What more could you ask for in one area? 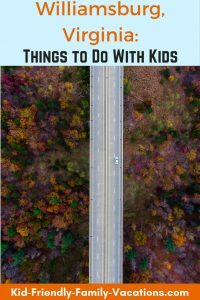 So, let’s take a closer look at the different kid friendly things to do in Williamsburg Virginia…..
Busch Gardens in Williamsburg is the home to 5 world class roller coasters as well as a large area especially built for small children! Kids will have a chance to visit and interact with birds and other animals. In Busch Gardens, you will have a truly unique experience…. 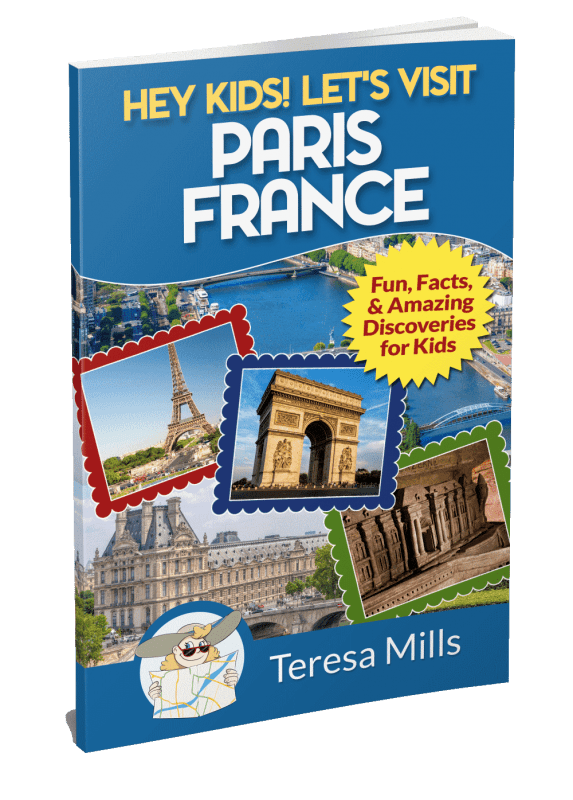 You will visit Germany, England, Italy, France, and Ireland – all without packing your bags or hopping on a plane! Each different country has their own local cuisine as well as rides and shows themed to their country. Be sure to check out Busch Gardens Williamsburg! Check out Water Country USA – you will find something for everyone in the family! This water park – undeniably one of the best in the country in our opinion – has three activity pools for kids filled with small rides and slides – especially for the younger members of your family. Also, in this water park, younger kids can ride along on most of the other rides if they wear a life jacket – the best of both worlds! Kings Dominion is a short 90 minute drive from Williamsburg Virginia – and it is a true thrill park! Your favorite Nickelodeon characters will be in the park as it is owned by Paramount! There are many thrill rides for children and adult alike! Also as a part of Kings Dominion is their own version of Water Country! And there is only one admission price! So, when visiting the park, bring along your suits and towels – see all that they have to offer! A great tip for families visiting Colonial Williamsburg is to plan carefully and try to spread the visit across a few days… There is so much to see – you will want to see everything and not be exhausted, or have exhausted kids! Take advantage of the children’s program directory and weekly schedule to plan your days and time so that you see everything you want to see without wearing everyone out! 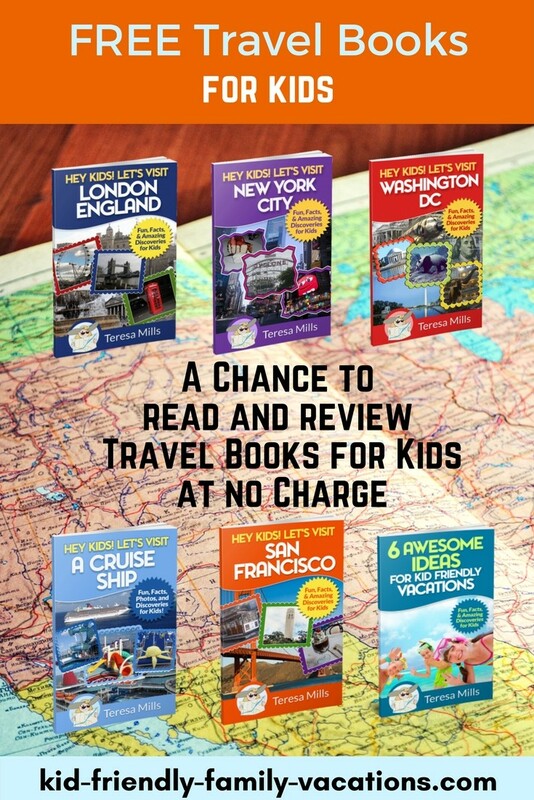 A special note to parent’s with daughters: If your daughters like the American Girl dolls, have them take advantage of the Felicity American Girl books before visiting Williamsburg. Felicity lived in Williamsburg Virginia. Reading the books in this series will add a whole new level of excitement for the girls! Another great book to help your children put themselves in the groove of the vacation to Williamsburg is “Mary Geddy’s Day: A Colonial Girl in Williamsburg”. This particular book is about the life of a ten year old girl who lives in Williamsburg… Then…. while in Colonial Williamsburg you can see Mary’s house and play the games that she enjoyed! 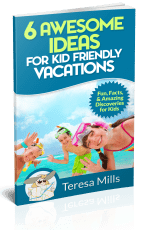 What a great way to bring a vacation alive! So….. did you know…. Jamestown was the first permanent English Settlement in the New World! Jamestown Settlement, like Colonial Williamsburg is a living history museum – allowing your family to experience life in the 1600’s. You will see how the Powhatan Indians lived before the English Settlers came into the area. Also you will experience the first years of the Jamestown Settlement! You will see the ships that made the journey to the new world…. there will be people in costume spending their days as the Native Americans or the Original Settlers lived! There is a combination ticket available that will allow you entrance to Jamestown as well as the Yorktown Victory Center. A bus runs from one location to another allowing you to spend one day and see both attractions! Yorktown is an old town – a 300 year old town about 20 minutes from the Jamestown Settlement…. It is a living history museum as well as other areas in Williamsburg! You will experience life on a farm during the Revolutionary War. Actually the battle of Yorktown ended the Revolutionary war…. you will visit farm life during that time. While visiting Yorktown, there is a free trolley available to take you from place to place… in addition to the historical places, there are restaurants and museums. There is a Riverwalk that is filled with restaurants and shops that is right on the York River. There is even a nice little beach. Try a visit to the Virginia Living Museum. It is dedicated to educating visitors about native Virginia wildlife. This zoo/aquarium/museum is very hands on with both inside and outside exhibits. It is geared towards children and they love it! Is your family more into space exploration? Try the Virginia Air and Space Museum. Get up close and personal with air and space travel as well as many extra exhibits that change frequently. My favorite was the circus exhibit where you were actually able to try walking a tightrope! Within a 40 minute drive you can visit The Norfolk Zoo, The Virginia Marine Science Museum (an aquarium) or the Portsmouth Children’s Museum. Since a family is more than just children let’s take a look at what is available for the adults….. There are over 20 golf courses within a 20 mile radius of Williamsburg, World famous Virginia Beach is an hour away and Williamsburg Virginia is an outlet shopping Mecca. There are plenty of hotels and restaurants to choose from in many different price ranges so what are you waiting for? 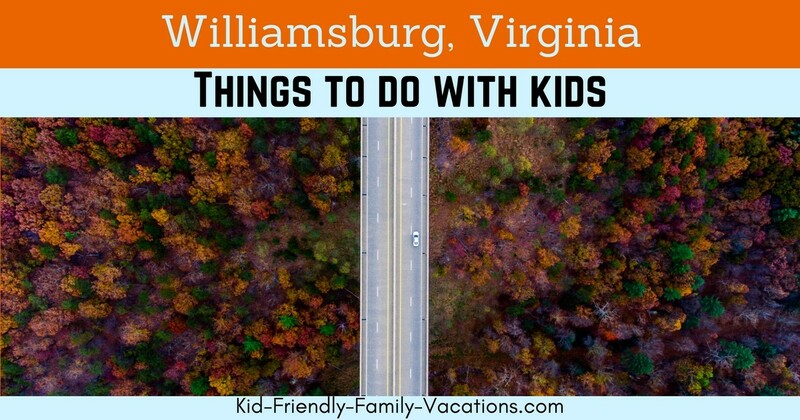 So…… Pack your bags load your family in the car, and come to Williamsburg Virginia for a visit.